Amazon Bose Wireless Sleepbuds Quiz Answers: Play & Win, Amazon has come up with another Quiz time. 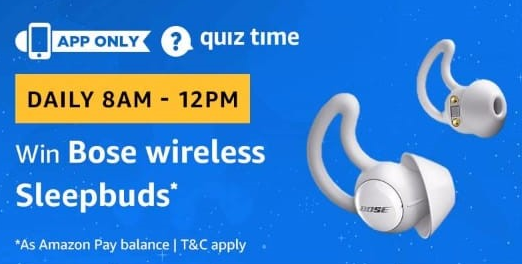 In this Quiz time Amazon is offering Bose Wireless Sleepbuds. This quiz is valid only for today from 8:00 Am to 12:00 Pm . So check below given correct answers and Play This Quiz. 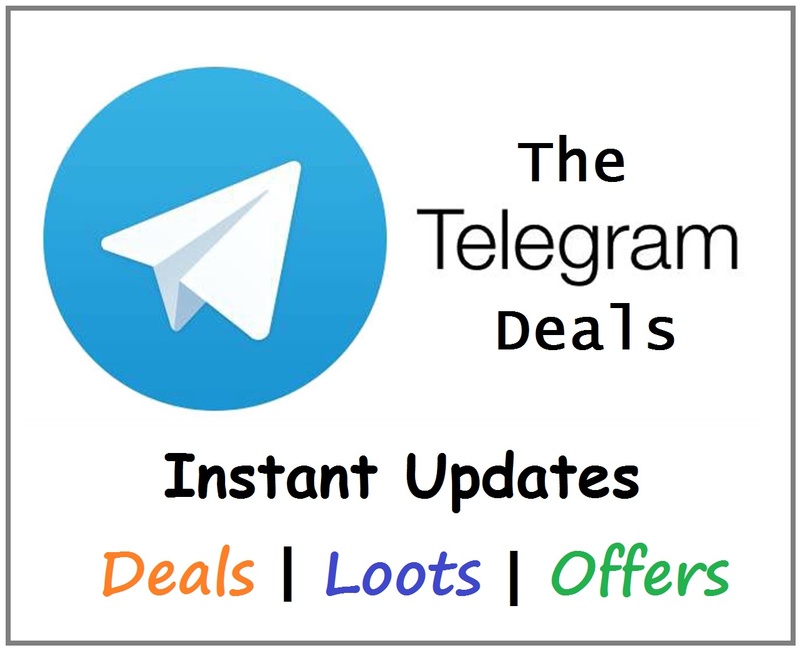 Offer is applicable from 16th February 2019 8:00 Am to 16th February 2019 11:59 Pm. 1. Which of the following is the official language in Argentina? 2. We use Google Maps for everything these days. But do you know what GPS stands for? 3. The daughter of which prominent Indian businessman recently got married to Anand Piramal? 4. Which of the following colors is NOT seen in the Olympics symbol? 5. The part in the human body referred to as the ‘funny bone’ isn’t actually a bone but a nerve called the ulnar nerve. Where is it located?